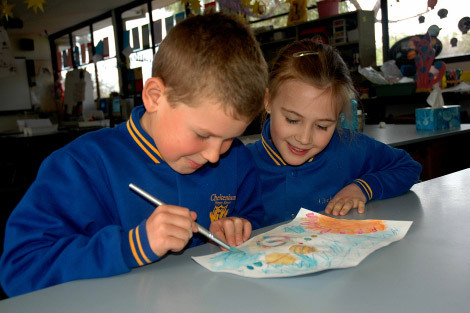 All schools in Victoria are currently engaged in implementing the new Victorian Curriculum. This mandated curriculum outlines the essential learning for all Victorian students from Foundation to Year 10. The Victorian curriculum provides set of state-wide standards which schools use to plan student learning programs, assess student progress and report against to parents.